Five Hinds Community College students competed for the title of Miss Hinds Community College 2015 on Jan. 22. 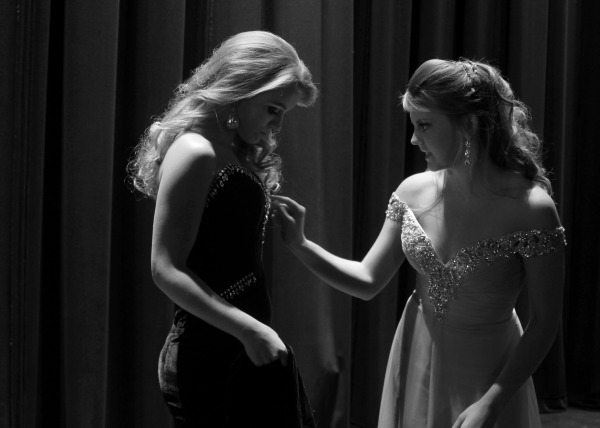 As the multimedia specialist for Hinds, I spent some time backstage with the five contestants - Anney Pearson, Courtney Helom, Kaylee Scroggins, Shaniva Thomas and Maggie Shoultz, who won the title – as they made their final preparations before going on stage. 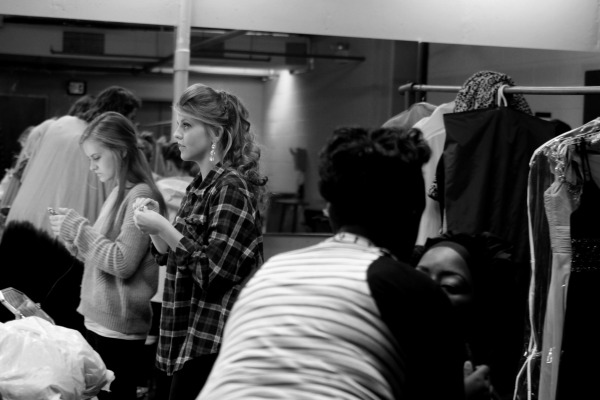 In the basement of Cain-Cochran Hall the ladies get ready for the pageant. 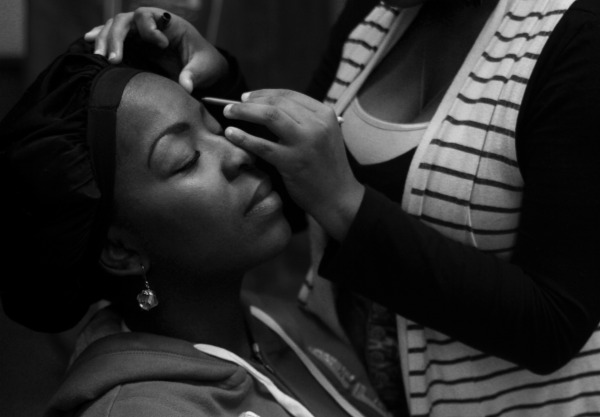 Contestant Shaniva Thomas getting ready. 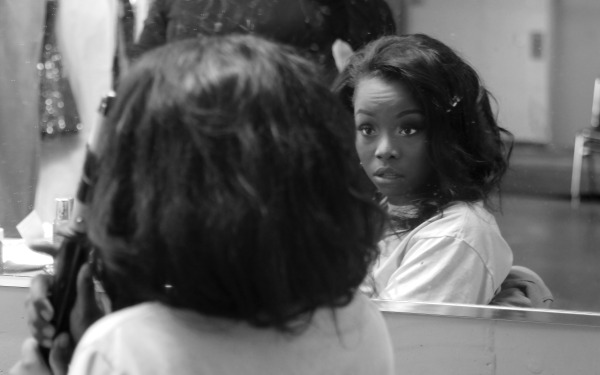 Contestants prepare for the Miss Hinds Community College 2015 Pageant. 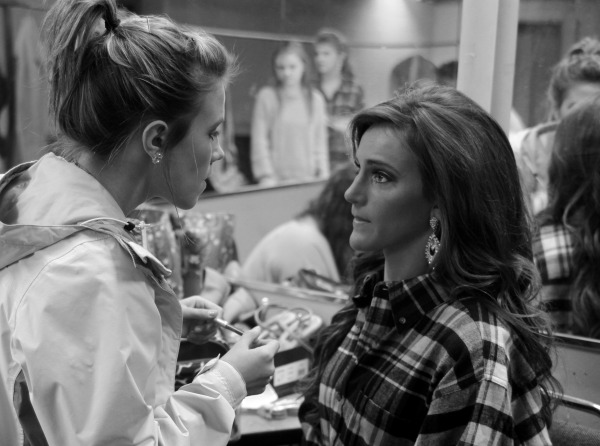 Kaylee Scroggins has her friends assist with makeup. 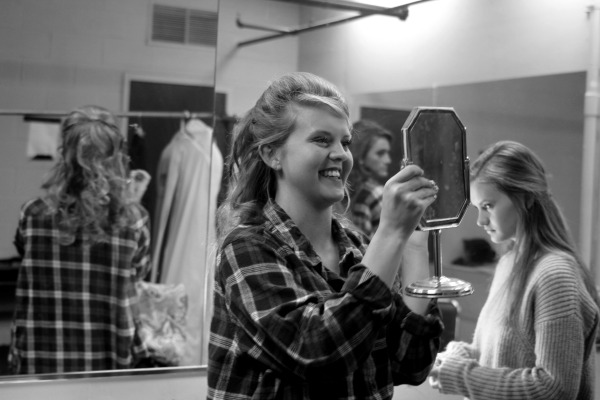 Courtney Helom, who was named most beautiful at the Eagle Beauty Revue, curls her hair before the pageant. 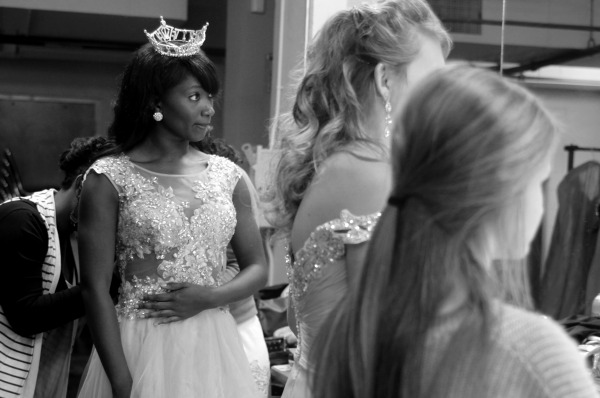 Courtney Helom talks with Miss Hinds 2014 Porsha Gatson. 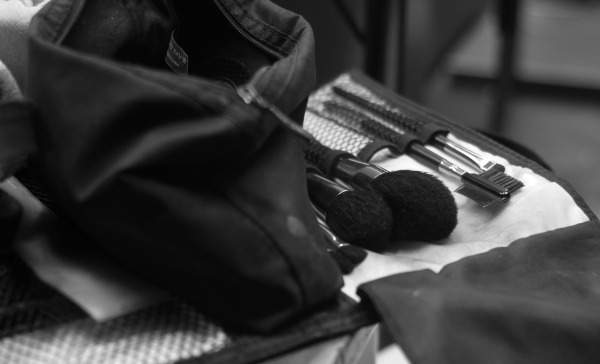 Anney Pearson has help getting ready from her little sister. 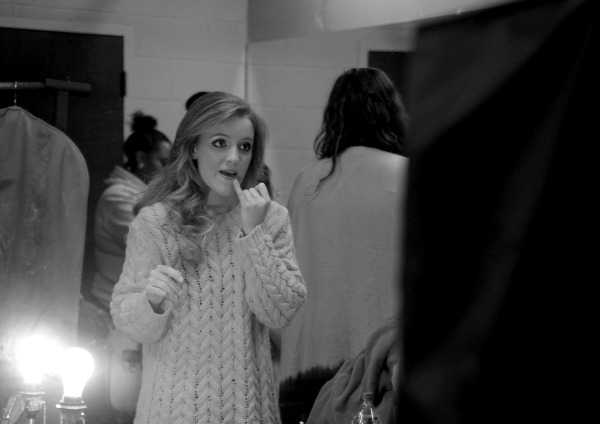 Maggie Shoultz before the pageant begins. 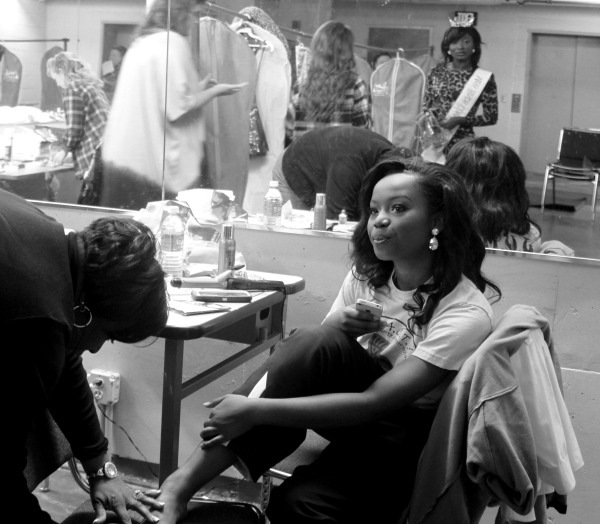 Miss Hinds Community College 2014 Porsha Gatson meets with the new contestants to give them encouragement. 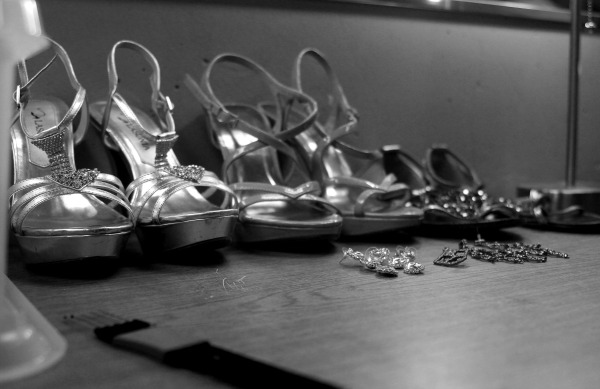 Contestants prepare moments before the pageant begins. 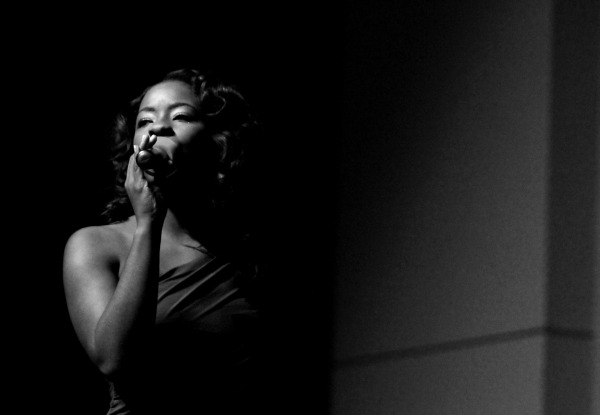 Contestant Shaniva Thomas sings Houston & Carey “When You Believe” during the talent competition. 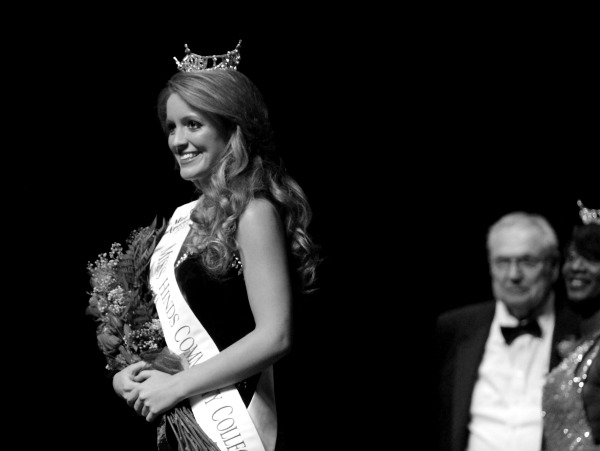 Maggie Shoultz is crowned Miss Hinds Community College 2015.